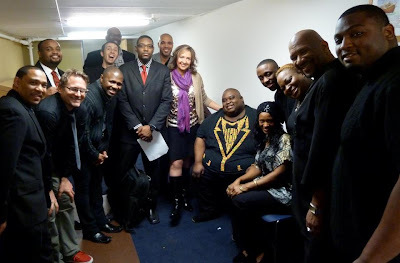 The Billingsley School of Music & Arts: 2013...The Biggest Year Yet! I'm REALLY excited about this new year! Why? Because I'm doing what I love and following the path that I know is right for me. 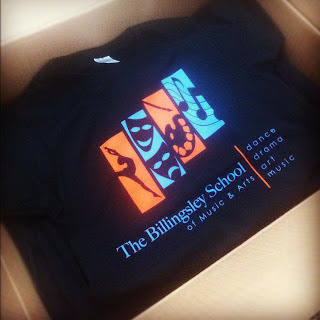 2013 is the year that The Billingsley School of Music & Arts (BSOMA) officially launches! I've been working really hard to make this dream a reality and it's coming faster than I could have imagined. When the stars align, everything just works, fits, and makes sense. That's how I feel right now. Don't get me wrong, there already have been many ups and downs, but the progress and progression towards Arts access for ALL students is right around the corner. I have officially completed all State & Federal Paperwork! We will be a certified 501(c)(3) in less than 6 months. The Board of Directors has been assembled and they are all awesome visionaries and leaders who have a passion for Arts access for disadvantaged Youth. The Board consists of professors, doctors, world renown musicians, business entrepreneurs, and highly skilled and experienced educators. Look for an official BSOMA launch in the spring! My Trip to Baltimore was AMAZING! I learned so much and made some awesome new friends, advisors, and consultants. Christmas Came Early! 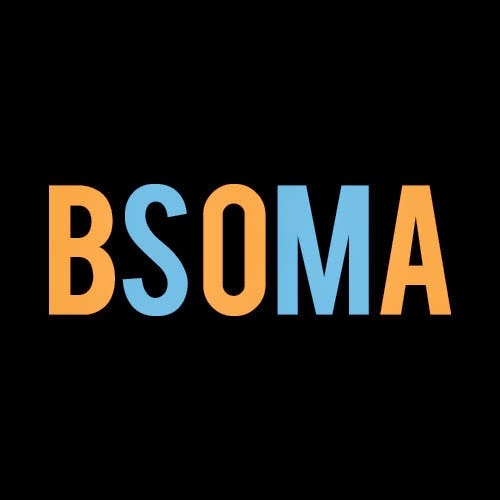 BSOMA T-Shirts! More Info Soon! All of these books are wonderful and cover everything from board governance, to management, leadership, and fundraising for nonprofits. I highly recommend them all. In retrospect 2012 was a great year. Learned a lot, experienced a lot, and played a ton of music. Everything that happened last year has prepared me for this moment. I've been blessed to travel to different parts of the country and share the gift of music with others. Baltimore was an amazing experience! I visited the Baltimore School for the Arts. This is the high school Jada Pinkett Smith and Tupac Shakur attended while growing up. They have an after-school arts program called TWIGS. I met with the Executive Director of TWIGS, Georgia King and she was amazing! We took a tour of the school then visited various classes. I was able to observe a band full of kids from different schools in Baltimore, a top-notch dance class, musicianship classes, and also view their drama facilities. We talked a great deal and I came away with so much information. I'm extremely grateful for the opportunity. What else was cool was that this is the only program like this in the USA. Over 500 students audition every year for 300 spots available. THERE IS A HUGE NEED. Christmas Concert With Robert Robinson & Sara Renner. A lot of Minnesota's Most Talented Musicians. Honored To Be In The Number.